A single arm loo roll holder is minimalist contemporary design at its very best. 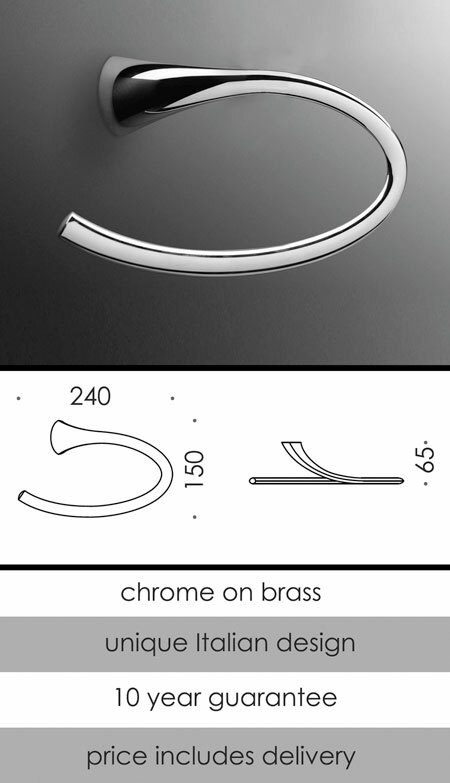 This toilet paper holder is wonderful quality and a luxury finishing touch for high quality interiors. 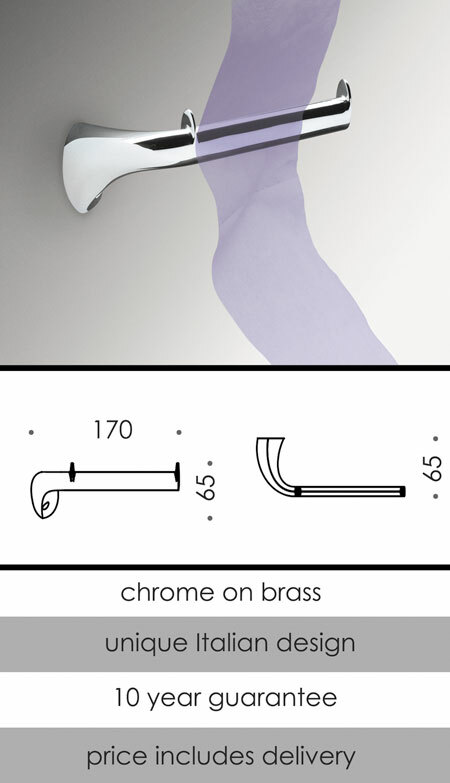 Part of a full chrome plated designer bathroom accessory collection.